Bend Comedy presents First Friday Free-for-All: Fuzzy Logic! “Fuzzy Logic” is a live, interactive, variety show, for geeks and nerds! 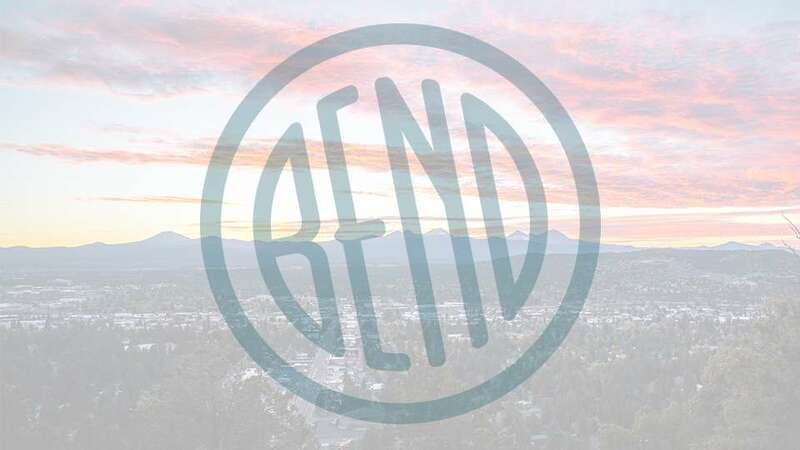 Produced and hosted by local Bend nerds, ready to share their passions and interests with you, as long as you are ready to share yours. The open platform and fluid structure of this unique show, allows for everyone to get a chance to share what they enjoy with others. Our guest panel of experts, professionals and comedians will teach and entertain you. Everyone attending will get a chance to interact with the show and the guests. From audience trivia, to the Q&A with our panel of specialists, everyone will get a chance to play along.